Jack Hébert CEO/Founding Chair The Purpose of Research Learning is a process, one that is never finished. Our job of promoting and advancing the development of healthy, durable, and sustainable shelter for Alaskans and other circumpolar people is a moving target. One of the key words in that mission statement is "advancing." 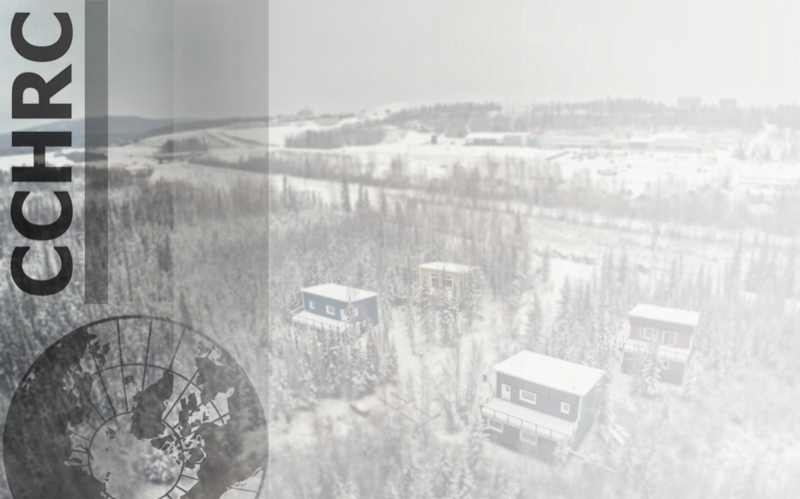 This year's Annual Report leads off with lessons learned from the Sustainable Village at the University of Alaska Fairbanks, a test bed for advanced building science and mechanical systems right in our backyard. Over the past two years, our researchers have worked with student residents to mine data on cost, energy performance, and utility use of the four innovative homes. This research is vital to informing future designs and improving the performance and durability of Alaska's housing. But the Sustainable Village also underscores a key component of housing: the human factor. Occupant behavior may be the most critical, yet unpredictable, element in the actual energy use in a home. The life of a building is determined not only by the quality of design and construction, but also how it is cared for over the years. Another focus for this year is developing curriculum for homeowners and builders and following up with prototype projects that we've driven for the last several years. We can learn a great deal from the successes and failures of these prototypes, and by engaging families who live in our designs. We all have a lot to learn as we move toward a more positive and sustainable future in our beautiful and dynamic land. Thank you to the Alaska Housing Finance Corporation and all our supporters for your contributions to our efforts and commitment to all Alaskans.